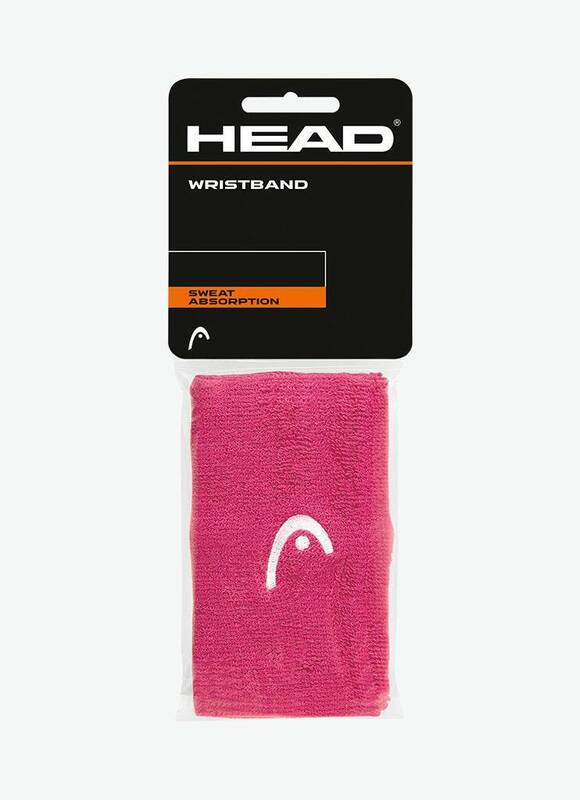 This Head Wristband 5 " allows you to quickly wipe sweat off your forehead. The extra-wide wristband has a high moisture absorbing capacity and is extremely comfortable to wear. 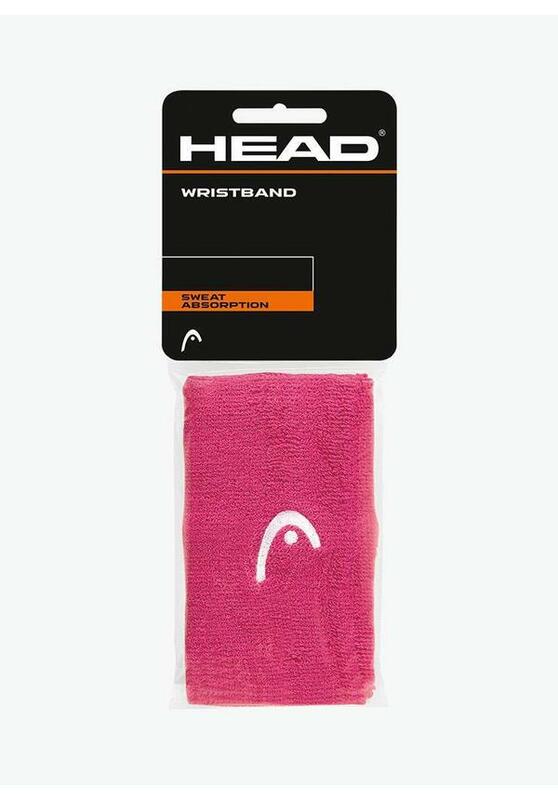 The Head Wristband 5" is made of a high-quality terry cloth of 80% cotton, 15% nylon and 5% elastane. 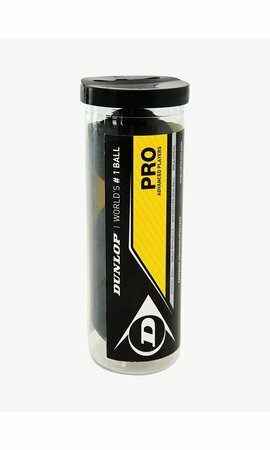 This practical accessory increases your playing comfort and the beautiful design with the embroidered Head logo completes your outfit. The wristbands are packed per two pieces. An extra-wide wristband that easily absorbs a lot of moisture.